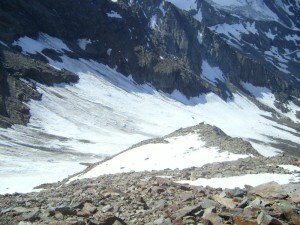 Lagginhorn (4010 m) is sometimes described as an ‘easy 4000er’. I would say climbing it is rather straightforward. Most of the time you see almost all the route as soon as you are above the forest area. But I would not dare to call it easy, no mountain of that altitude should be described by using such a word. In July 2012, no less than 5 people were killed on that mountain. In the report on that tragic event, it was written that they fell a few hundred meters after they probably slipped due to ice underneath the snow. 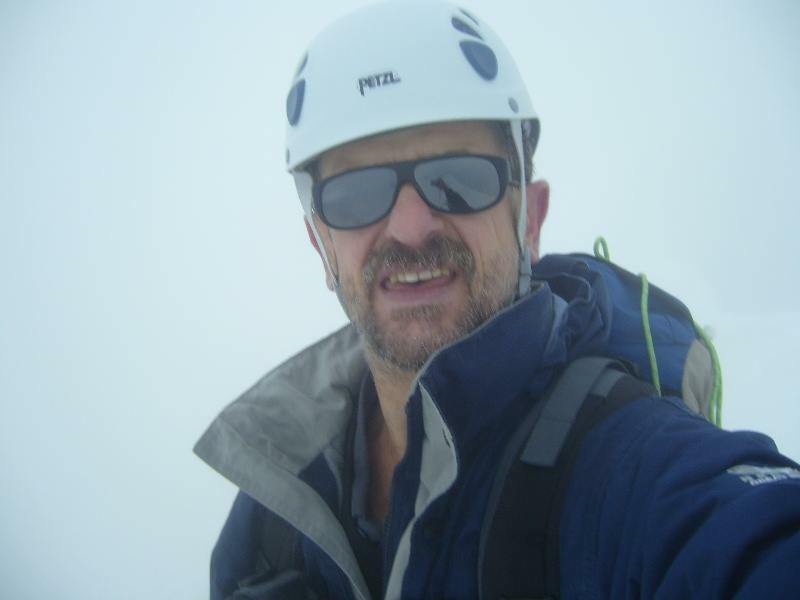 Within this page, I give details of my climb. They contain valuable information which you will need if you decide to climb this mountain. Lagginhorn is on the east side of Saastal (Saas valley) in the province of Wallis in Switzerland. It is a part of the massif with Weissmies (4023 m) and Fletschhorn (3993 m). Starting point of the normal route is Saas Grund village, which is at 1565 m.
If you are a purist and ignore the gondola which can take you to Kreuzboden (2400 m), or yet another one to Hoohsaas hut (3100 m), you may climb it directly from the village in around 7-8 hours. The height difference is 2445 m, demanding but doable. I guess not many people climb it that way, the two huts on the way up are too tempting, including gondolas which may take you there. But this is not the way I am going to describe here. 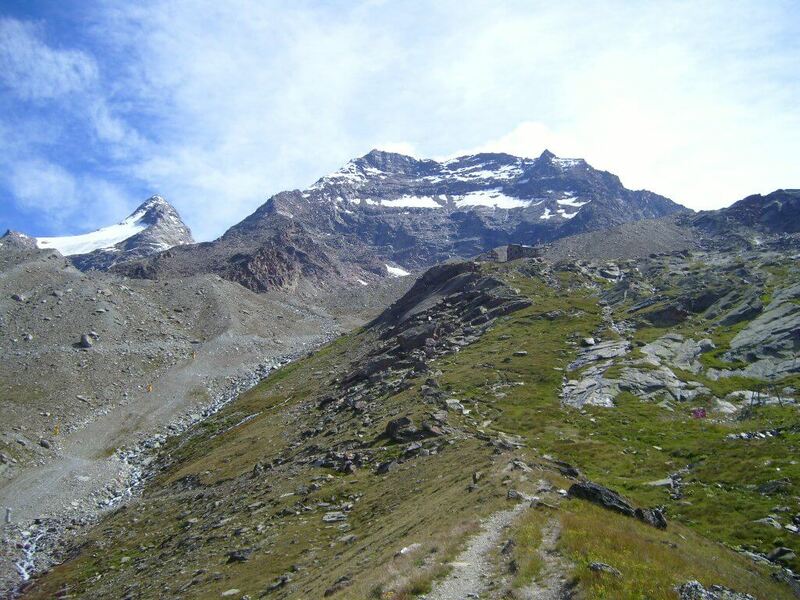 The route to Lagginhorn from Saas Grund. You may park the car next to the lift station. From that point, you walk along a road to the left (in the north direction) and this will get you above the village after passing a small chapel. You will then walk through the woods and pass the same road several times before coming to Kreuzboden. From there you just follow the route to Weissmieshut, Lagginhorn is all the way in the sight. It will take you about 2.5-3 hours from the village to the hut. Weissmies hut on the route to Lagginhorn. Almost perfect weather. 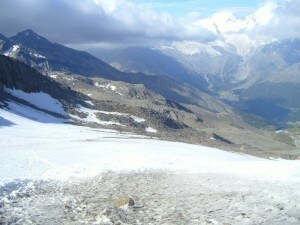 On Lagginhorn glacier, the hut is seen below. From the hut, the route to Lagginhorn goes in the north-east direction across a glacier and snow area. 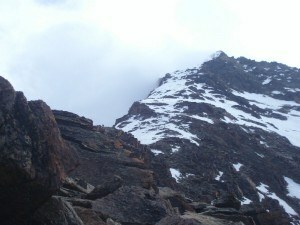 In this section I used crampons, please visit my page here about equipment which you might need. This section is a simple glacier walk, no crevasses. When it becomes steep, you are now under the main massif of the mountain, you turn north and switch to the west ridge somewhere around 3350 m. There is a section with boulders for some simple scramble and after this, it becomes smooth but rather steep and with snow, where I used crampons again. Here you go zigzag up to the summit. This is the area where the tragic accident from 2012 happened. There is an option to avoid the glacier walk. For that, you start the ridge route from the very beginning of the ridge. This is typically done by waking from Kreuzboden directly to the ridge, in this case, the hut is far on your right side. There is a route to this direction from the hut too. Regarding the boots for crampons, please read more in my separate text. I started late, walked through the woods, passed the Weissmies hut, and on the first snow area, I met several groups already descending the mountain. Some of them were looking at me strangely. Indeed, not many climbers who know mountains would go so late up, especially in view of the weather which was changing rapidly. Changing weather conditions on Lagginhorn. At the beginning of the ridge section. Selfie on the summit of Lagginhorn, 2007. 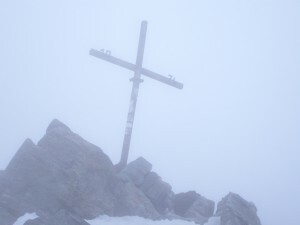 Not promising view; summit of Lagginhorn. But I was not the only one going up. There was one younger climber (well, many in mountains are younger than me) who passed me so fast that I felt miserable. I could not really figure out how it was possible to move at such a speed. The age matters, but so does the equipment as well. Compared to him who had just a tiny rucksack (I assume he was coming from the hut), I was heavily loaded. Later close to the summit, I met him again, he was descending already. We were both in clouds. I asked for advice, to continue or not. He said do not give up now, it would be a pity. It would indeed, so we went in opposite direction, he was speeding directly down the steep slope by going backward and using his ice-axe in every step, and I continued like a snail up. I was at the summit at 1 pm, the last person for that day. Could not see more than 3-4 meters in front of me. 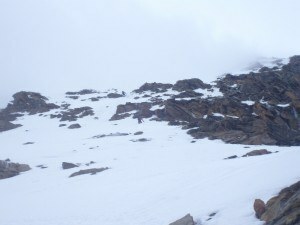 Being alone, I was a bit emotional, just a few tears, you know how it is, my first mountain over 4000 meters. In my description of the mountain at Peakware I wrote “ideal for solo climbing”. After the tragedy which I mentioned above, I would not dare to claim the same again. Be careful if you climb this mountain. Accomodation: If you stay in the area you might need a place to stay. 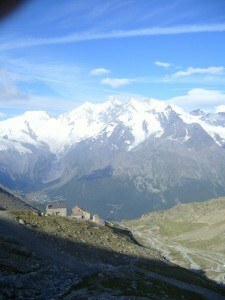 You can stay in any of several villages in the Saas Valley. It may be important to know that Saas Fee is a car-free zone. I suggest you visit my post where I give some details about inexpensive accommodation in mountains, from my own experience, first-hand information. Having a car is an advantage in the sense that you may stay at more distant places that may be far less expensive, like some ski resorts which in summer time offer flats for a very low price. For example, you can find one in Siviez for less than 200 E per week, or think about Grimentz, Nendaz etc. I stayed there a few times in the past. Note, there are usually some extra charges for cleaning. Please leave below your comment, opinion, or your experience with this mountain, I shall be happy to read it. these mountains are more dangerous than many tourists appreciate. I remember that well over 40 years ago, the day after I climbed Lagginhorn, 6 persons died (including 2 guides) between Lagginhorn and Weissmies. Snow moving on ice was the cause of the disaster as far as I know. Crampons provide only marginal protection against that particular problem, and so does the use of a rope for a team. Instead the use of a rope without taking time consuming but reliable additional safety measures may increase the risk of a deadly outcome for all team members involved. Such a tragic story Jan, I am really grateful that you add it here as a warning for everybody. As you know, Lagginhorn looks so simple, the complete route is visible all the time, but if people are aware of such tragedies they might be more careful. So when the accident mentioned in the text happened, I was trying to understand the reason for the tragedy, but could not find any explanation. What you write sounds a likely scenario for this case as well. I always claimed that many people on the rope mean many chances for tragedy, and this is only because of the inappropriate ways they use the ropes. I plan on summiting the Lagginhorn mid-September of this year with a few friends, I have climbed a few mountains in Colorado, none requiring crampons, and my friends have only done simple hiking but we are all physically fit. Do you think it will be to late in the year to attempt to climb this mountain? Do you know of a website where I can go to check the weather on the mountian? Hi Maxwell, great to hear from you. Lagginhorn in September should be perfect, this is the period with minimum snow in the Alps in general. I was in Italian Alps in September and was surprised to see how different it is from my usual tours in July and August. Here is one link which I usually use. You can also search for webcams and see the situation, try Saas valley, or Saas Grund, Saas Fee. I assume you have seen the news about 5 people who were killed on Lagginhorn, so be careful. This is not a complicated climb but as you see anything can happen. Hi, Thanks for the article, it is an interesting read and usefully informative. I’m due to climb Lagginhorn in July this year (will be my first 4000m peak) and I was wondering whether you would recommend B3 or B2 boots (I have a plastic pair of Asolo B2s and Nepal Extreme B3s). Also I’m a bit nervous about navigation/recognising the route, what map and/or guidebook would you recommend? 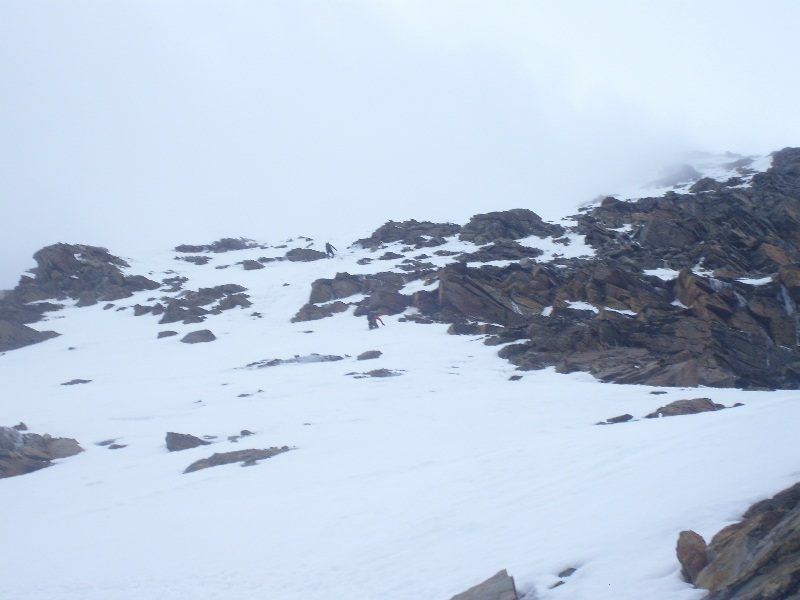 We are planning on taking the normal route avoiding the glacier and taking our time stopping at the huts to adjust to the altitude and not put too much pressure on having to walk at speed. Your article definitely inspires me with this climb though and makes it seem achievable, so again thank you for that. Hi Laura, great to hear about your plans. Regarding the boots, any of the two mentioned will do the job nicely. You can even manage with less robust boots but you will have to have the appropriate type of crampons. Do not worry about navigation. In this respect there is no easier mountain there, you see the route all the time. No need to avoid glacier since you will have crampons in any case. There are no crevasses at all, it is a very simple one. 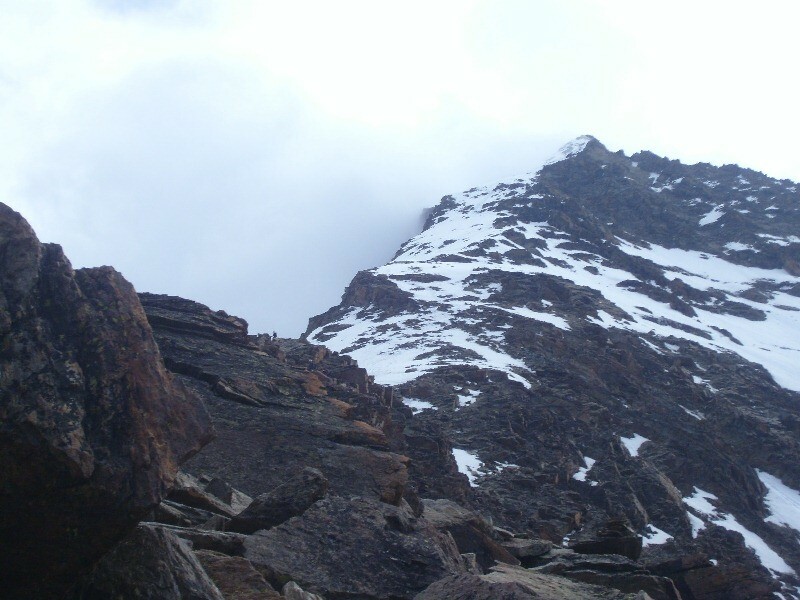 But you can avoid it, just take the lover route from the hut, it starts at the south-west ridge, very low. In that case the glacier will be below you, and on your RIGHT side all the time. 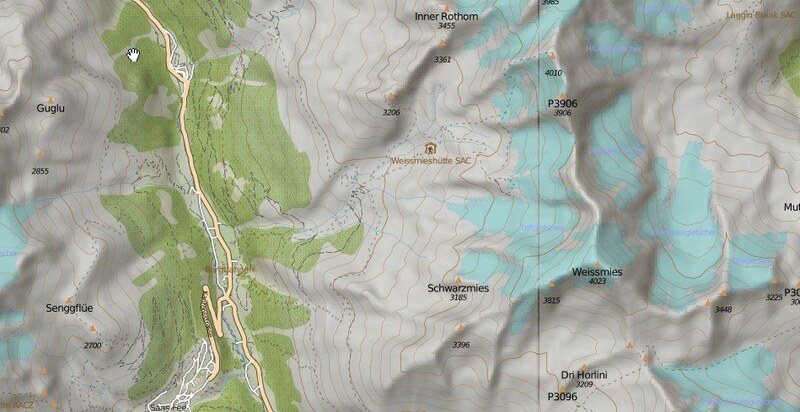 Map: I had 5006 Matterhorn Mischabel 1:50000, good enough; and 274 Visp 1:50000 less good. You will hardly need it. After reading about the tragedy I would be reluctant to attach myself on the rope with anybody there. No idea what really happened but it did not look too serious to me. In any case good luck and be safe. It must be pleasure, otherwise it makes no sense. Hi Torrey, do not know what to say. But 158 pounds is not necessarily too much. If you have chance do some long walks in hills, this should help bringing you back in shape. I have been running regularly in the past 10 years or so. Hi Dominic, thank you, kind words indeed. You are referring to the description of my slow progress. Indeed, I felt miserable when the young man passed me. But in the end I managed. Yes, it was a direct climb all the way form the valley to the summit. Thank you again. Is there any, if not this one, you would recommend as my first climb? And what kind of gear should I expect to be purchasing to make it enjoyable? Hi Maarten, many thanks for reading my text. Regarding your questions, I must disappoint you. In the Alps you cannot do climbs in winter time, the snow is usually too deep and you cannot make any step. I tried once in Davos area, and it was impossible. With skis this is another story, but I do not enjoy it that way. Also regarding your stay in Belgium (which is my adopted country) you will be about 1000 km far from any real mountain. You actually climb that mountain by yourself in the late afternoon. Are you okay. Lol Wow, what an amazing accomplishment. I watched the video at the end of your article and saw the guys climbing Lagginhorn. It was nice to see they made it. It was also nice that they said it was a team effort. The view they showed in the video was amazing and I could see how thrilling it can be. When you climbed alone, did you feel safe? Were you scared at all or did you say to yourself what am I doing? Thanks for sharing your thrilling story I really enjoyed reading it. Thank you Evie, I am happy that you read my text. I am scared sometimes but in this particular case not really, there was only a big concern about weather conditions. This is a very interesting and informative article. Although I have to admit right away, I never have climbed a mountain in my whole life and now I won’t even dare to try. I did though watched your video and for the first time I got a glimpse what it must to take to climb a mountain. I due certainly have lots of respect for people like you who have made this their passion. What would be in your experience the best age to start climbing mountains, or are there any age restrictions at all? Thank you Sylvia, great to read your comment. I cannot say much about age, I know I had it in me all my life. I have see may elderly people walking mountains, there are places for everybody there. 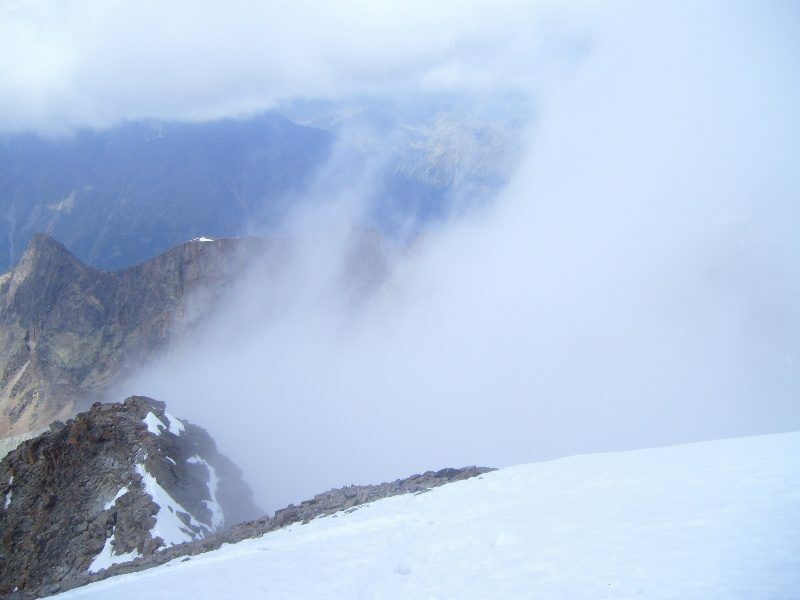 When I climbed Mt Fuji in my teens, I remembered the cold chill more than anything else. The ascend was slow and steady due to the large crowd of climbers then. But the sight of the crater was really breathtaking. When I climbed Mt Kinabalu in my late 20’s, it was the first time I experienced altitude sickness. I was metres away from the peak and I was drop dead dizzy. My mountain guide kept repeating ‘You are almost there’ but it felt like forever. With much determination, I was able to reach the peak (landed on a sweet spot) minutes before the sunrise. I never felt so accomplished in my life. For my next climb plus the age factor, I’ll remember to bring the oxygen bottle. Great to read about your experience Cathy. I also climbed Fuji and I described the experience in a post here. Mt Kinabalu is unknown territory for me. Many thanks. These photos are unreal! I’m so impressed with your photography skills! Wow! And what a place to go hiking. I can understand why you love the mountains so much. Such humbling majesty!